Surging demand for processors used in mining digital tokens boosted results at the world’s top contract chipmaker. That helps make TSMC less dependent on smartphones. When the $210 bln giant plans future investment, though, placing big bets on crypto-currency would be foolish. 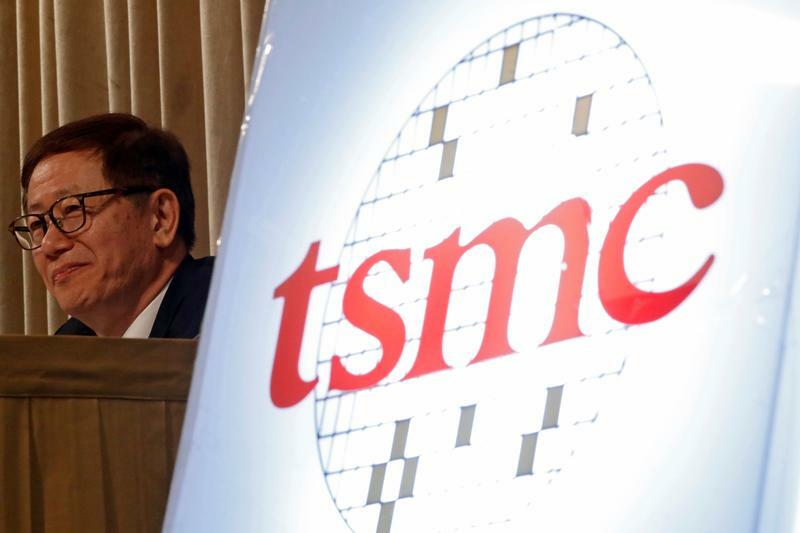 Taiwan's TSMC, the world's largest contract chipmaker, on Jan. 18 reported revenue of T$278 billion ($9.4 billion) in the three months to December, an increase of 6 percent from the same period the previous year. Earnings decreased 1 percent to T$99.3 billion, but beat the average forecast of T$97.8 billion from analysts polled by Thomson Reuters I/B/E/S. As of early afternoon in Taipei, shares of TSMC were up 2.7 percent at T$248.50.